ABC Family 13 Night of Halloween~Now FreeForm 31 Nights of Halloween! I’m so excited about this! A whole month! I always thought 13 nights was not enough time. Especially since on school nights, we don’t stay up that late. Now, a whole month of Halloween Movies. How awesome! I guess you are here because you love ABC Family Halloween Movies as much as my household does. For several years, my family and I have been enjoying the ABC Family 25 Days of Christmas schedule. Now, there are 31 Nights of Halloween. Here is the schedule. Looks like a really great list of funny and scary Halloween shows and Halloween movies. If you cannot see it when it’s being broadcast, maybe it is on Netflix. Or, maybe it’s an old favorite (Nightmare Before Christmas!) that you wish to own. I know I am excited to share some of these Halloween classics with my boys, even though I think that they are probably too young for Poltergeist. I love Halloween, and love being in the spirit, enjoy! My eight-year-old is now a huge Roald Dahl fan, so I’m excited that Charlie and the Chocolate Factory is in widescreen! Finally! Don’t forget the book Witches by Roald Dahl. We didn’t care for the movie that much but we loved the book. When your child hates Trick or Treating~8 other fun ideas. The 13 Nights of Halloween has been around for as long as I remember. I hope that the 31 Nights of Halloween is just as good, and not too many reruns. Here it is in printable format if that’s what you want. 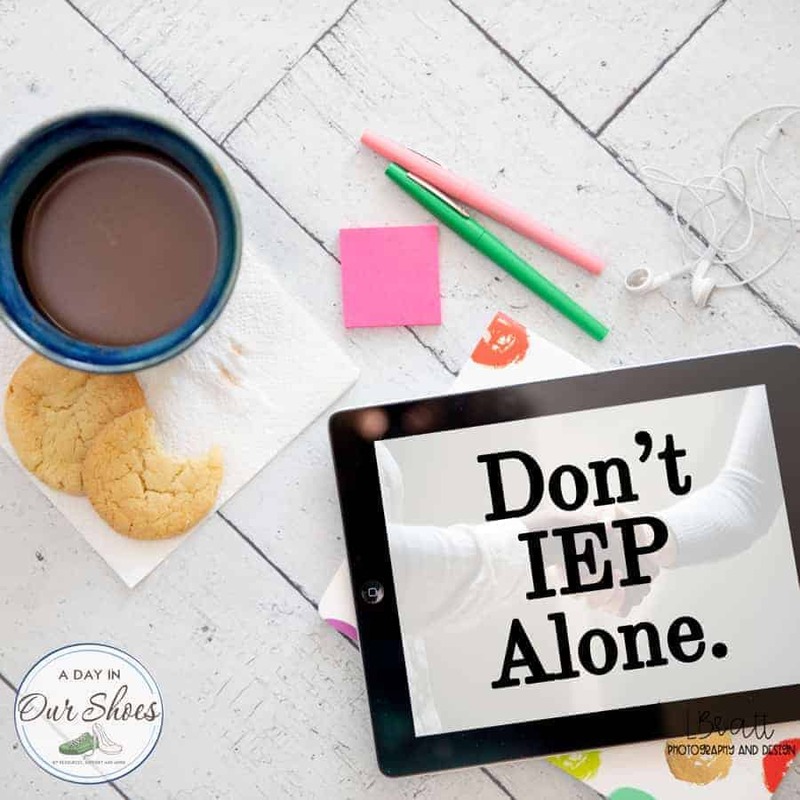 « The Myth of the Emergency IEP Meeting.